Alder Hey Children’s Hospital cares for over 275,000 children, young people and their families every year. As one of Europe’s biggest and busiest children’s hospitals, we treat everything from common illnesses to highly complex and specialist conditions. In 2015 we opened a state-of-the-art hospital alongside a brand new research, innovation and education centre. 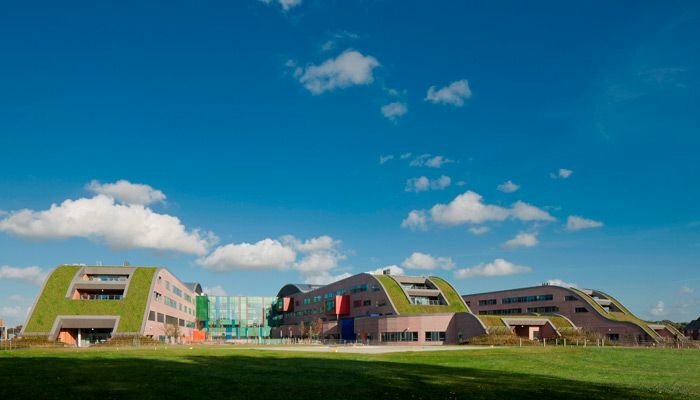 Alder Hey in the Park and the Institute in the Park bring together excellent care, technology and design to provide the best possible healing environment for children and their families. In addition to our main hospital site, we offer paediatric services at a number of community sites and hold local clinics across Merseyside, Cumbria, Shropshire, Wales and the Isle of Man. We also provide specialist inpatient care for children with complex mental health needs at our Alder Park Building in North Liverpool. We know that a children’s hospital is different and that our job is more than just treating an illness. To us, every child is an individual. As well as giving them the very best care, we set out to make them feel happy, safe and confident as they play, learn and grow. 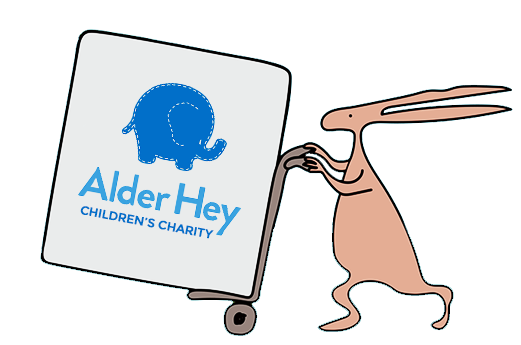 At Alder Hey we are here to look after a child and their family and that includes mums, dads, brothers and sisters. Alder Hey has a thriving research portfolio and leads research into children’s medicines, infection, inflammation and oncology. We are becoming recognised as one of the world’s leaders in children’s healthcare and research. We contribute to public health, lead cutting-edge research and teach the next generation of children’s specialists. For over 100 years, Alder Hey has been providing innovative high quality care for children and young people. We continue to drive innovation in paediatric healthcare within our Innovation Hub. The Innovation Hub is a dedicated space where clinicians and industries can come together to create new products and technologies.